Hazrath Bah-uddin urf Langoat Bandh (RA) was the contemparary of Hazrath khwaja Banda Nawaz Gezu Daraz (RA). 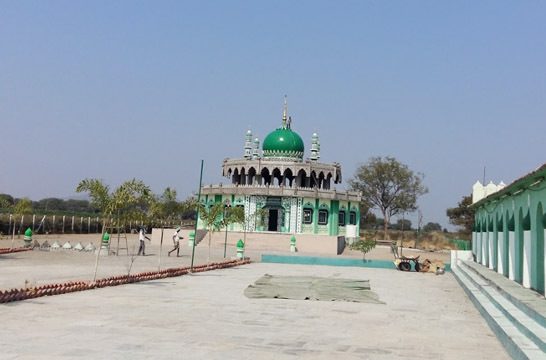 Also Khwaja Banda Nawaz Baba (RA) has praised about this great Qalander whose dargah is in Gulbarga. 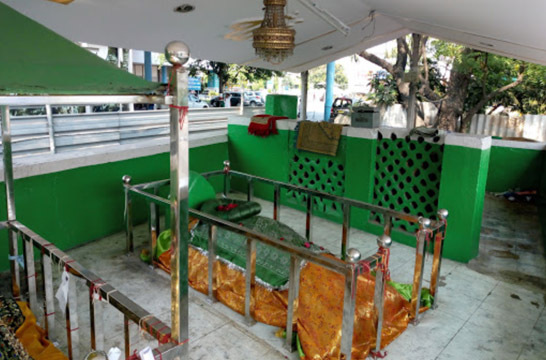 Hazrath Langoat Bandh (RA) Dargah is very near from Hazrath Banda Nawaz Baba (RA). . Hazrath Bah-uddin urf Langoat Bandh (RA) Hazrath's Dargah is also famous as Panch Gumbad and Panchees kalas. This Great Qalander is famous and on the mouths of all great lovers of auliyas.